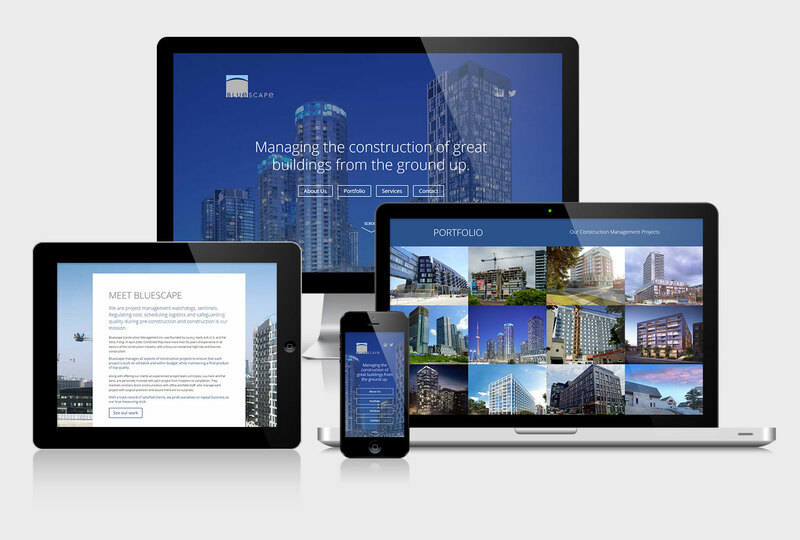 Bluescape Construction Management are leaders in Toronto’s high-rise construction industry. Their old website was outdated and poorly presented their work portfolio. 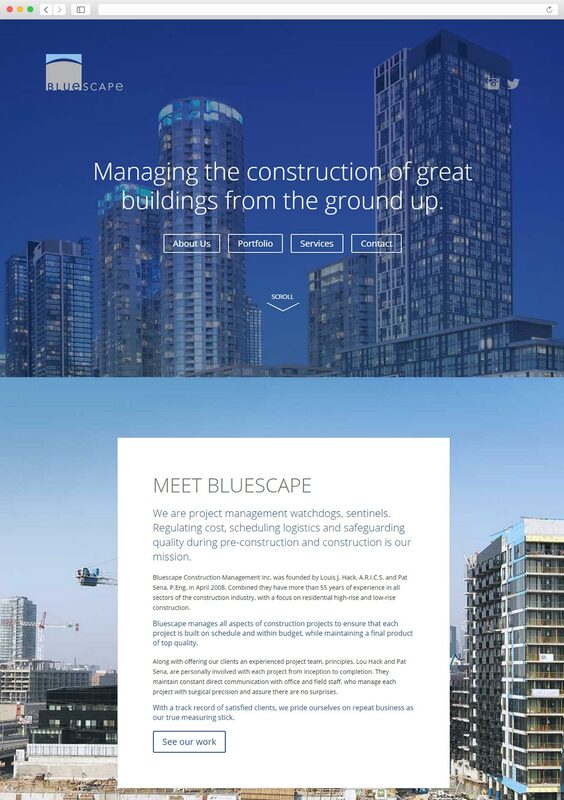 With the new website, we brought their construction projects to the front, so the visitor gets impressed immediately with BLUESCAPE’s amazing work. BLUESCAPE provided us with beautiful landscape images of their construction projects. 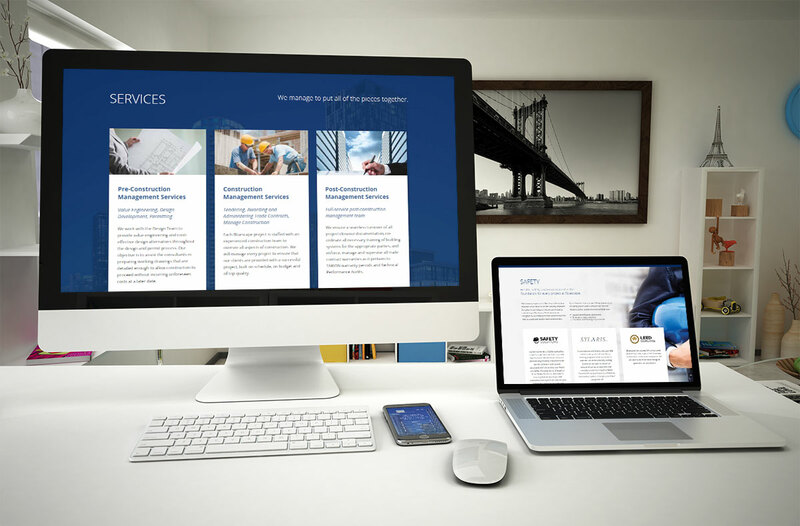 To create maximum impact, we utilized a full-width layout on the new website. 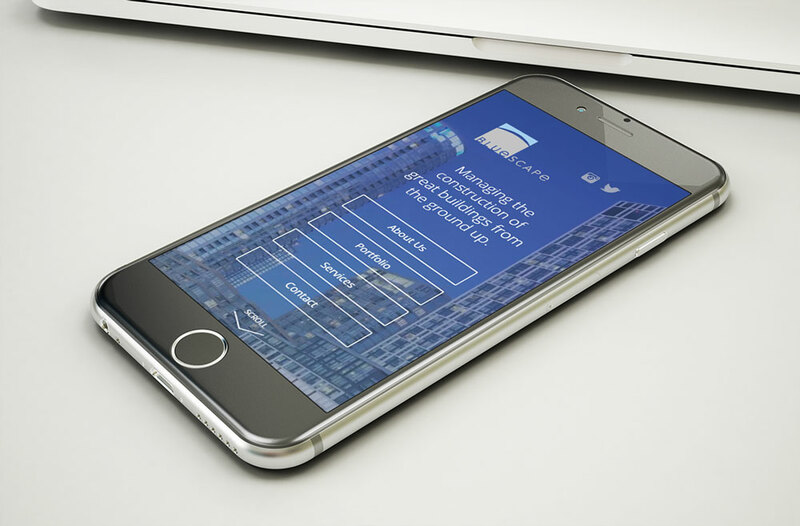 This allowed us to present BLUESCAPE’s impressive work in full landscape view. 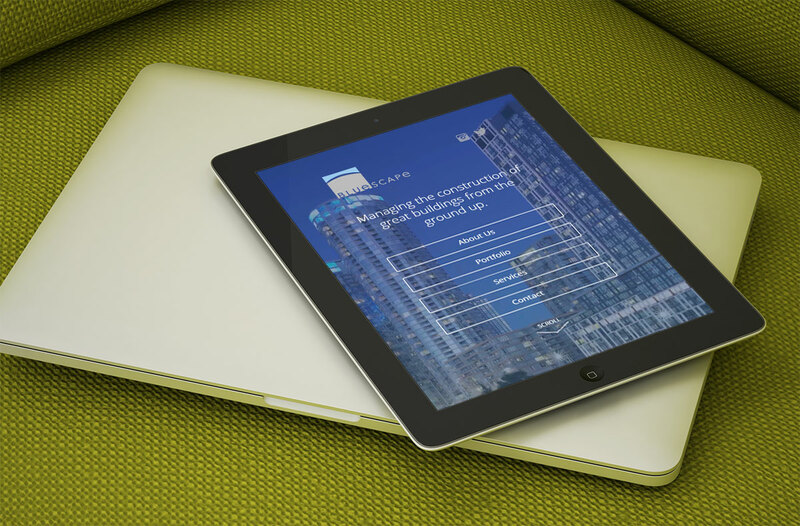 BLUESCAPE’s new website is also optimized for optimal display on smart phones and tablets. 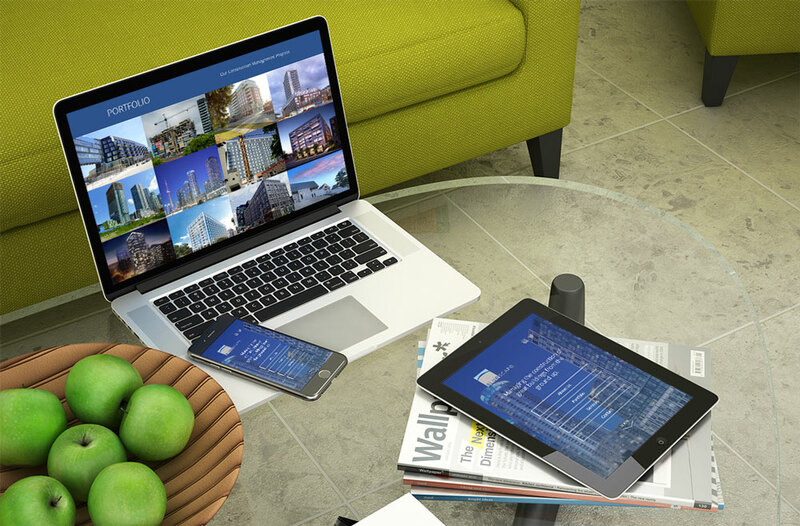 This ‘responsive website design’ ensures that the full experience of the website is maintained across all devices.